ATTENTION: Don’t move an inch until you’ve read every single word on this page Because in just minutes from now, there will be an Offer That You Can't Refuse!! You don't need to spend hundreds of dollars on content or design - All the work has been done for you! The Possibilities Are Endless and you can use this package with complete confidence in any of your personal or commercial projects. 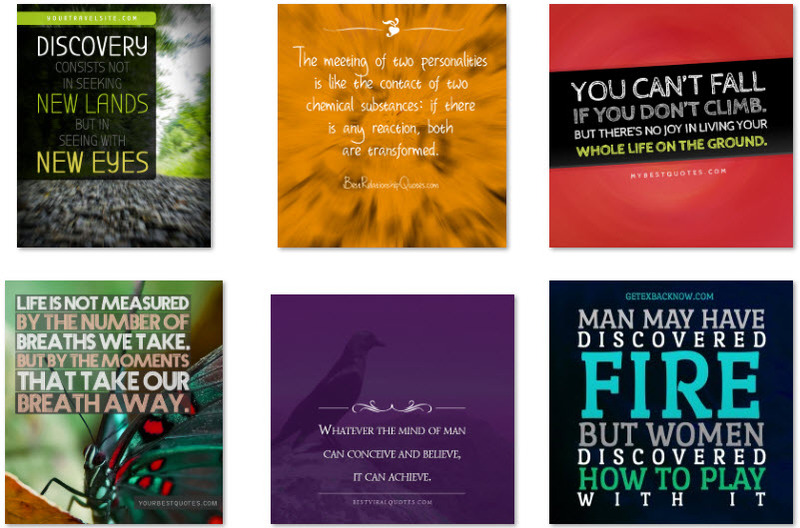 3,000+ HQ Quote Images Spanning Countless Topics! Facebook, Twitter, Pinterest, a blog, or anywhere else! If you're looking for fresh content, especially content that you KNOW will generate real engagement (ie: images), then this is by far one of the easiest and quickest ways to do it. 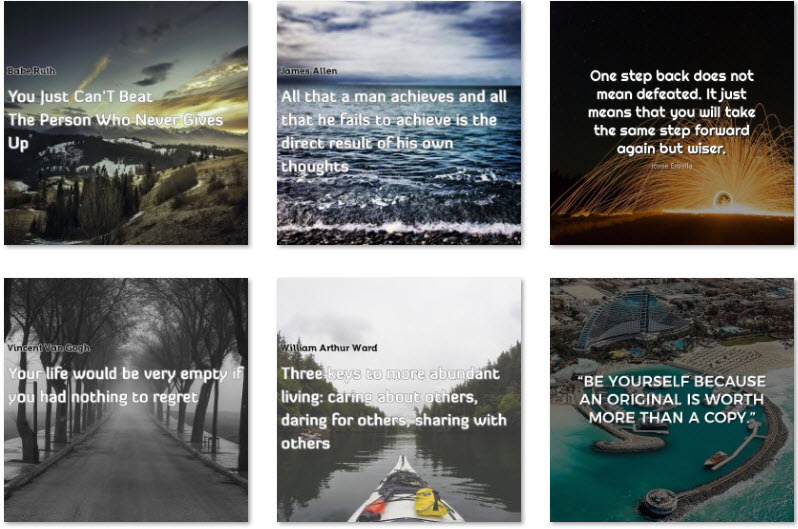 You'll receive 3000+ social poster "quote" images. 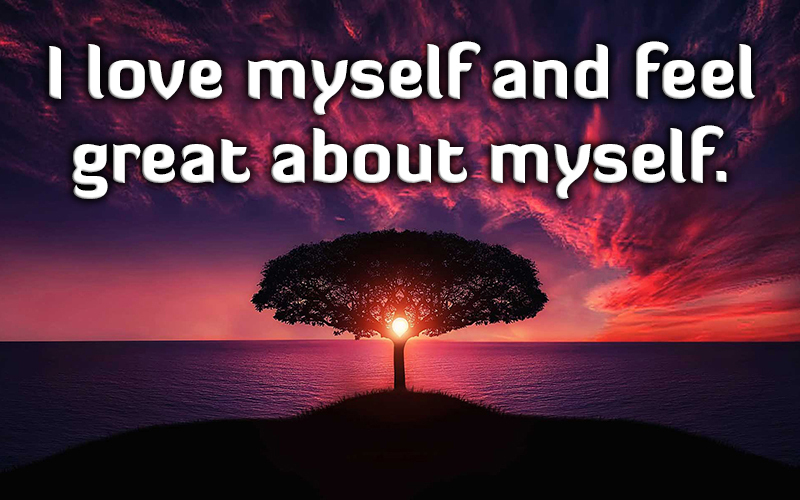 Each image will contain a different quote, and a stock (royalty-free) photo as the background scene. 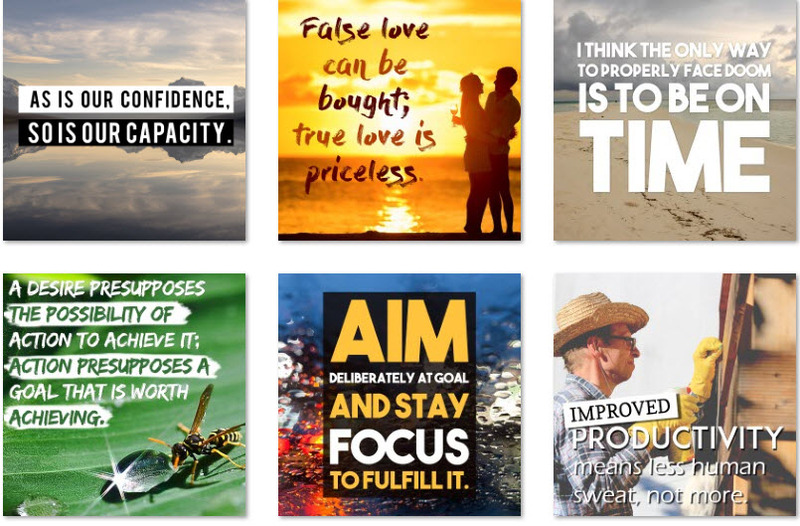 You can effortlessly edit any of these social posters because we've included All PSD Photoshop Source Files You can change the font colors, font type, add a different image, brand it, or really do anything else that you'd like. 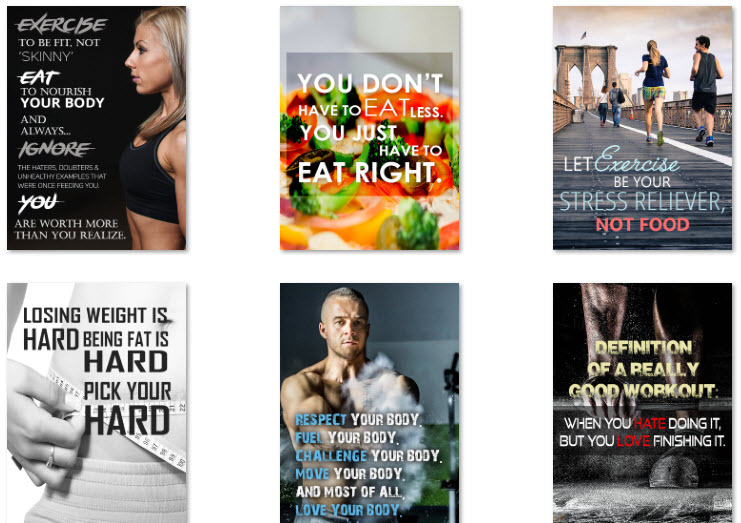 You could even make new social posters using the basis (templates) from these 3000+ posters. 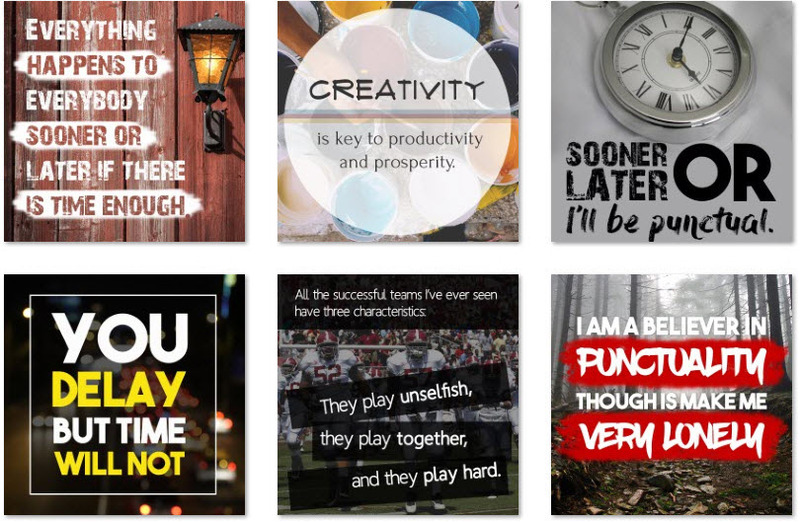 GIGANTIC Package Of Over 13,000 Quote Images! 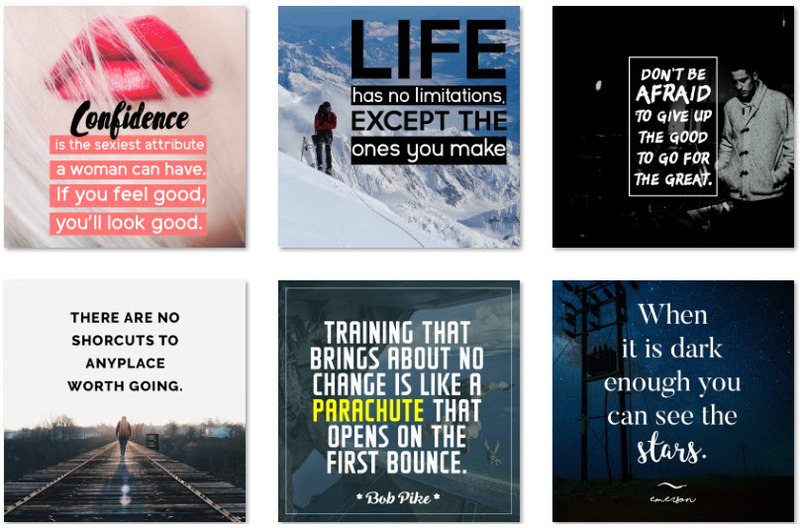 No editable PSD files with this module for any of the social poster images. 2,000+ Motion Poster "Quote" videos! 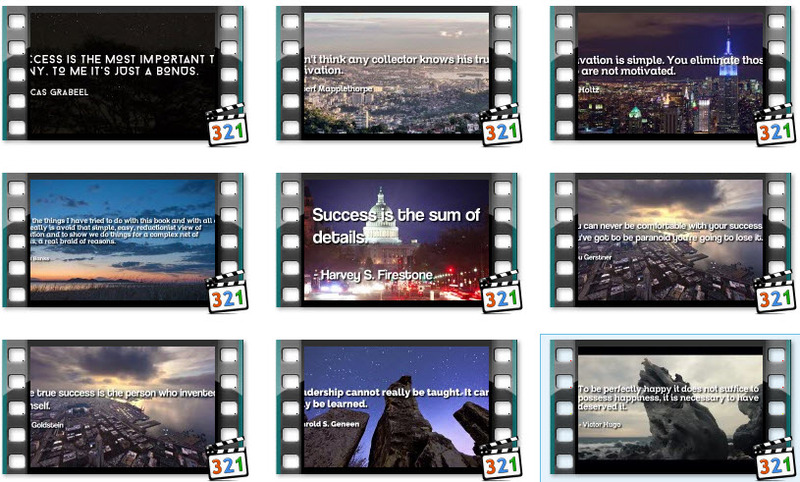 Videos Are Proven To Get Better Visibility, Improve Your Viral Outreach With GIGANTIC Package Of Over 2,000 Quote Videos in MP4 Format! 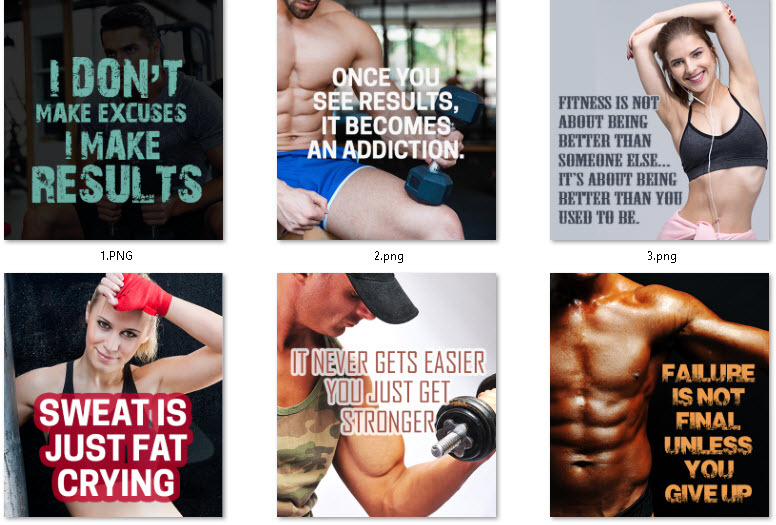 Tons Of Videos / Quotes To Choose From, Meaning you should have no trouble find more than a few "social posters" to fit your audience. This will allow you to maximize all of the different media platforms, from YouTube to Tumblr. There's going to be no shortage of ways that you can utilize these networks and these videos. 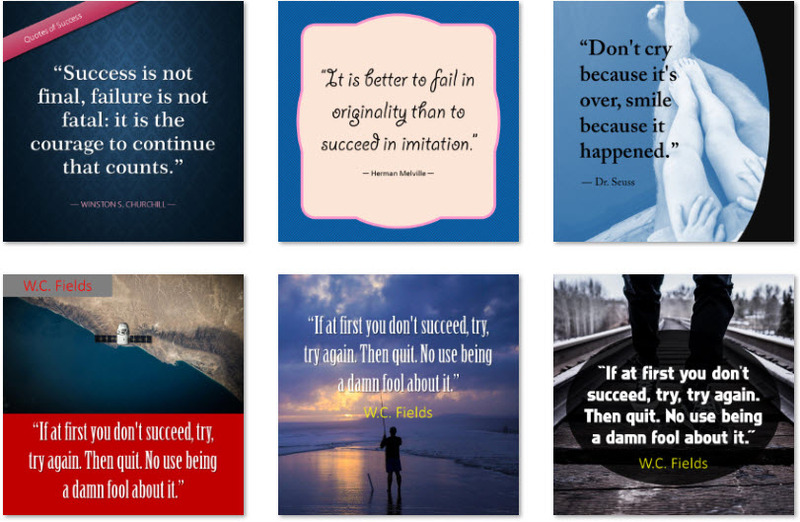 So you can kick back, set up a schedule to post these quote videos, and watch the viral traffic pour in. Use them in your blog posts to create buzz and conversation. 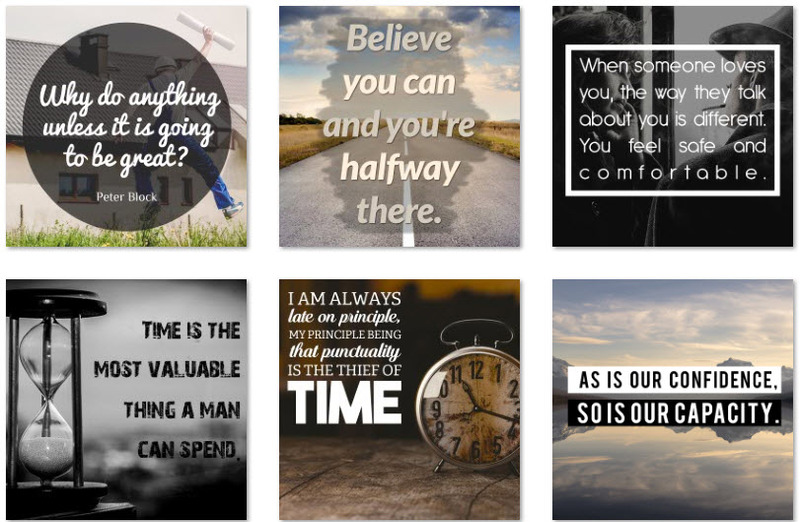 175,000+ Text Quotes (Spreadsheet) A comprehensive Collection of 175,000+ inspirational quotes and motivational sayings. There are quotes from 15,500+ authors and speakers for about 2000 topics or categories in the database. 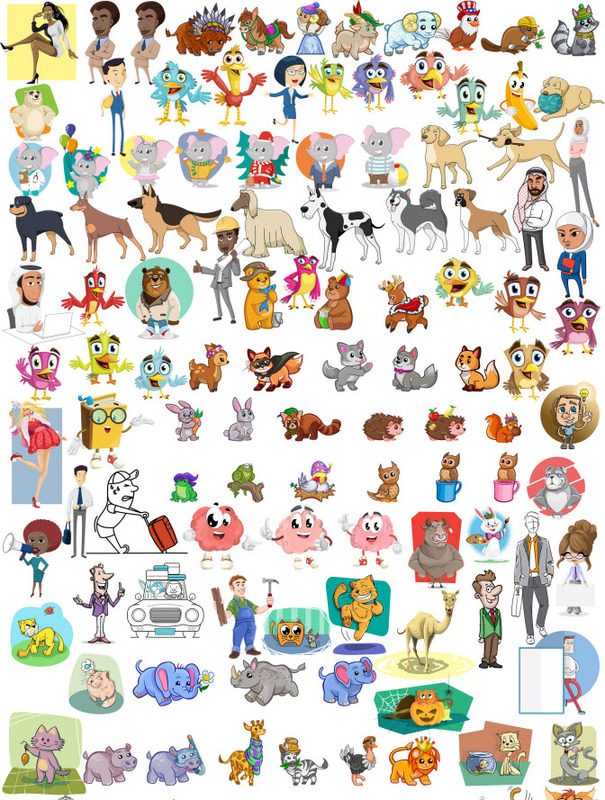 This is the largest and unique collection of this kind on the web. All PSD Source Files Included! The Vault Of Printable Planners & Bullet Journals! 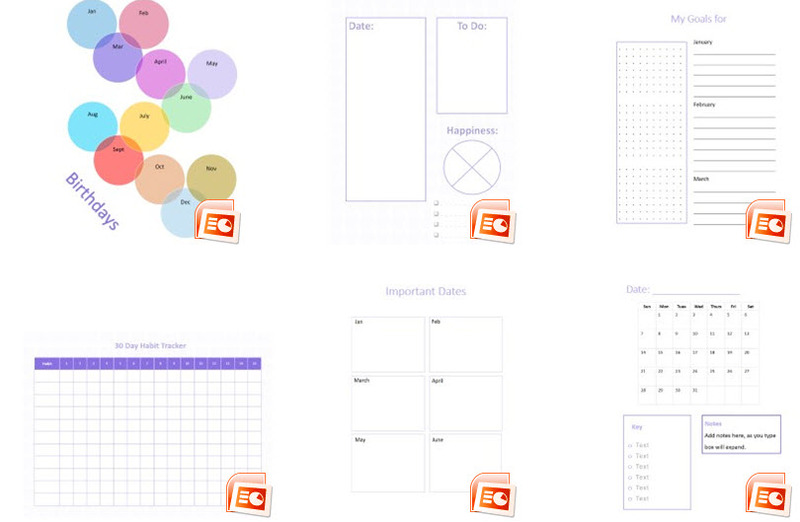 #1: Productivity Planner: Document your priorities and tasks for each day. 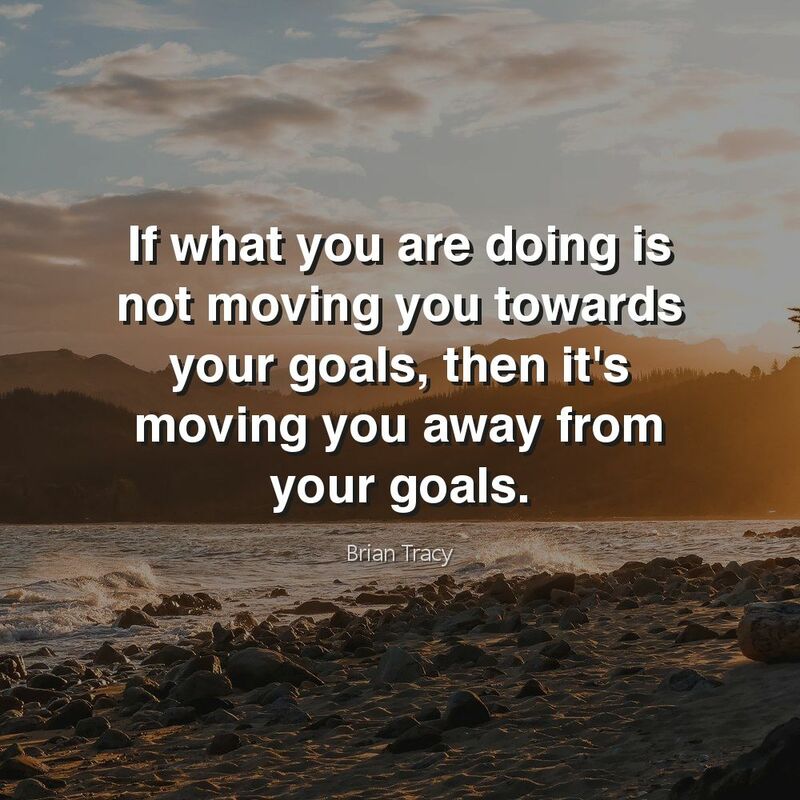 #2: My Goals Planner: Document your monthly goals, tasks required to achieve your goals along with progress. #3: A Healthy Me Planner: Keep you on track with your health goals. #4: My Gratitude Planner: Give you a special place to journal and document what you are grateful for on each day. #5: Busy Mom’s Planner: Help keep busy moms get organized, they can add all of their appointments and activities for each day to help them stay on track. #6: Academic Planner: Help to stay on top of your studies with a planner you can use to track your daily appointments and homework. #7: Daily Business Planner: Many business owners struggle with planning, so they will love a place to write down their thoughts along with their schedule and tasks for each day. #8: A Better Me Every Day Planner: This planner will help your readers work on things that will make them a better person and allow them space to review their progress each day. #9: Getting it Done Planner: Many people struggle with getting things done. This planner will give your readers space for their to do list along with space to list out the steps they need to take to complete them. There is also space to reflect on the day to see what worked and what didn’t. #10: Work at Home Balance Planner: This planner will help the person who works from home overcome challenges while documenting their daily schedule and any work and home tasks they need to take care of to achieve more balance in their life. #11: Entrepreneur’s Daily Planner: Entrepreneurs have a lot on their minds, this planner will give them a place to write out their thoughts, goals and tasks to achieve those goals. There is also space to include the positive things that happened in their day long with what could be improved. #12: Getting Organized Planner: This planner will help your readers stay on track as they document their daily appointments and tasks. There is also space for notes and a daily review. #13: My Daily Planner: This daily planner will help your readers track their tasks and appointments for each day. #14: Success Planner: This planner will help your readers stick to their scheduled and planned tasks while giving them a place to record their successes and obstacles for each day. 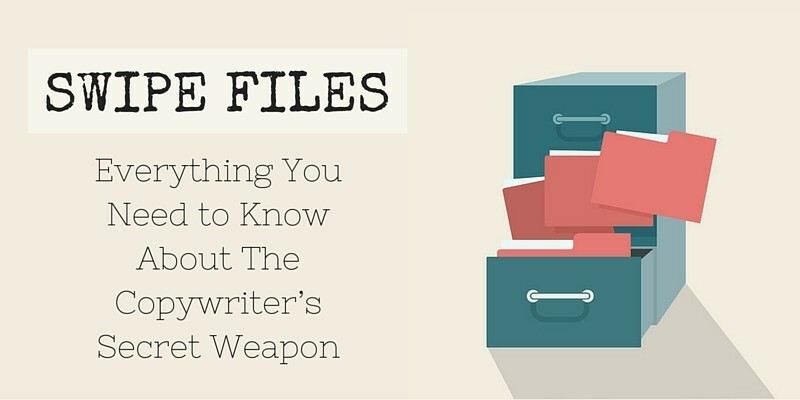 The Vault Of Copywriting Swipe Files! 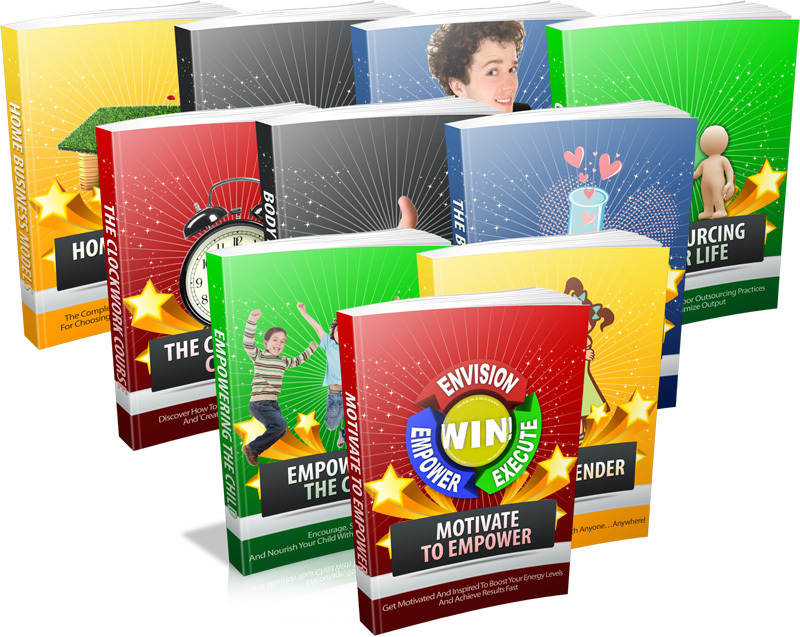 This Copywriting Swipe Files Package Contains 1000's Of Words & Phrases, Headlines, Call To Action, Article Titles, Attention Grabbers, Ads, Email Subject Lines, ... Used By The Best Copywriters. Copy & Paste Into Your Sales letters, Squeeze Pages, Promo Emails, Blog Subject Lines & Many More. Hypnotic Headline, Sub-Headlines, openers Templates! 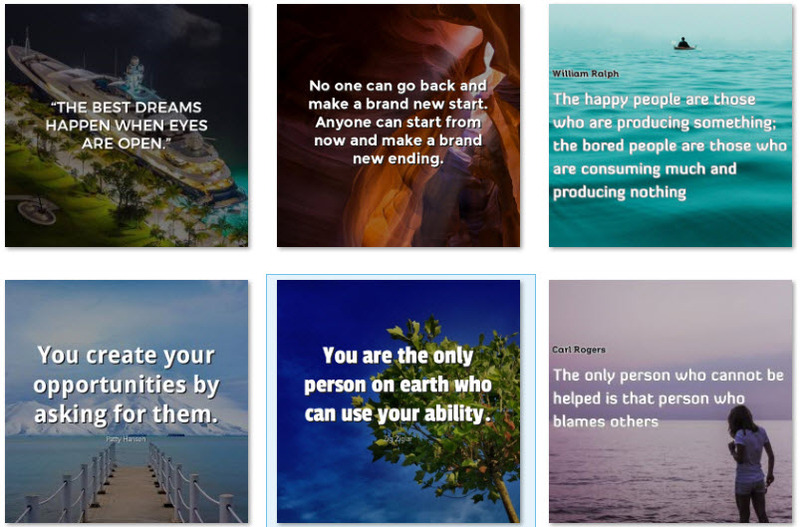 Niche Marketing Words & Phrases That Sell Like Crazy! Attention-Getting Words and Copywriting Power Phrases! 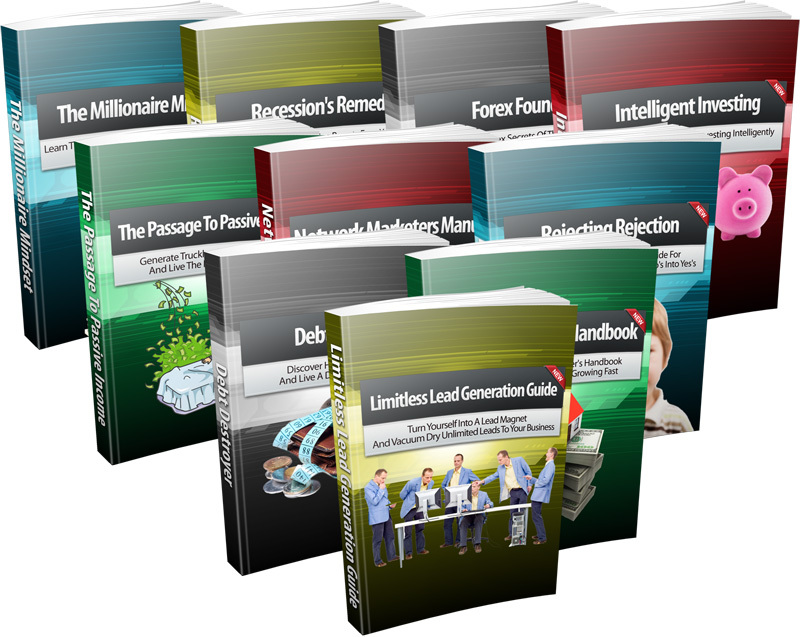 100's Of Ready-Made Email Series in 90+ Hot Topics! 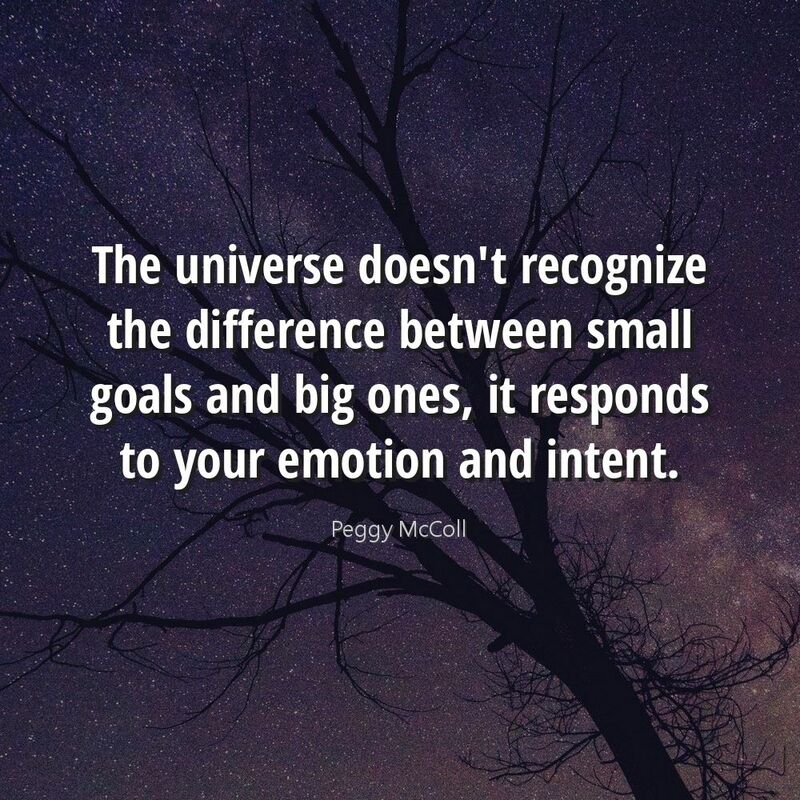 Why do all the hard work yourself? Why go around looking for products to promote? It's time-consuming, it's boring, and it doesn't guarantee that it'll work! 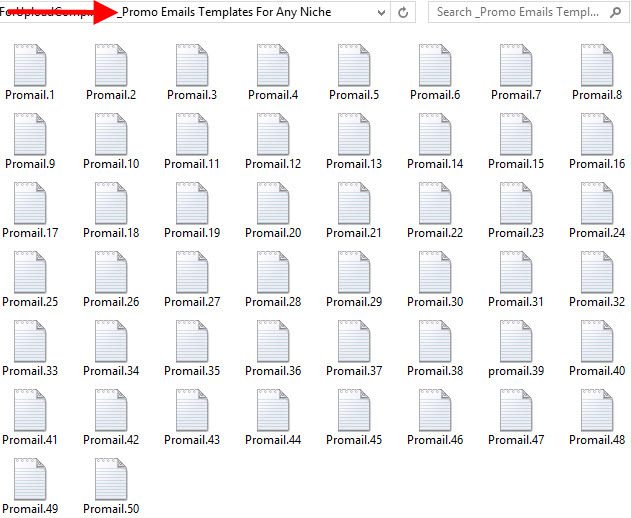 Simple Fill-In-The-Blank Templates Make Writing Any Promo Email a Breeze For Any Niche! 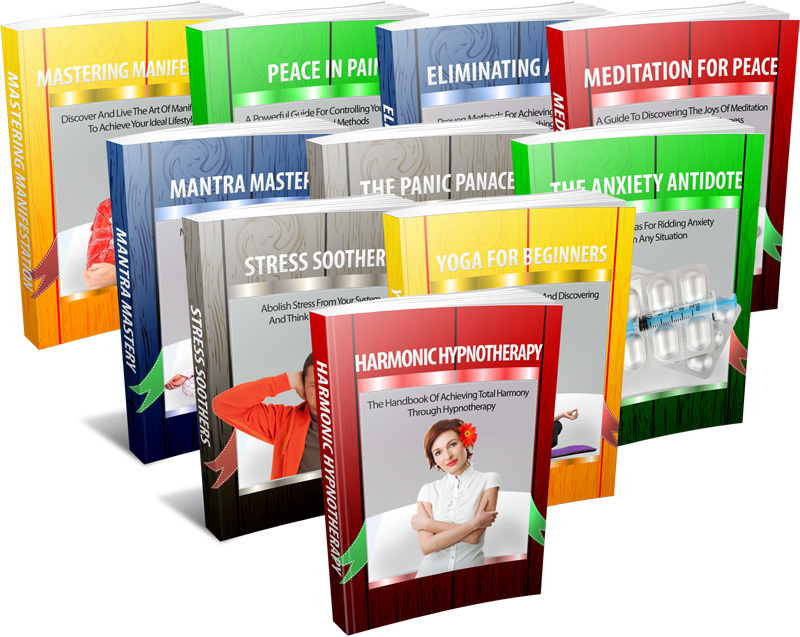 Pre-written Sets, Ready-to-Go Messages that you can use in the next 5 minutes to start earning larger ClickBank affiliate commissions! There's NO need to come up with creative emails. There's NO need to decide what type of emails to send out. There's NO need to take a guess at what product sells. There's NO need to guess how often you have to send emails out. There's NO need to come up with creative and click-getting titles. There's NO need to come up with soft pre-selling content. 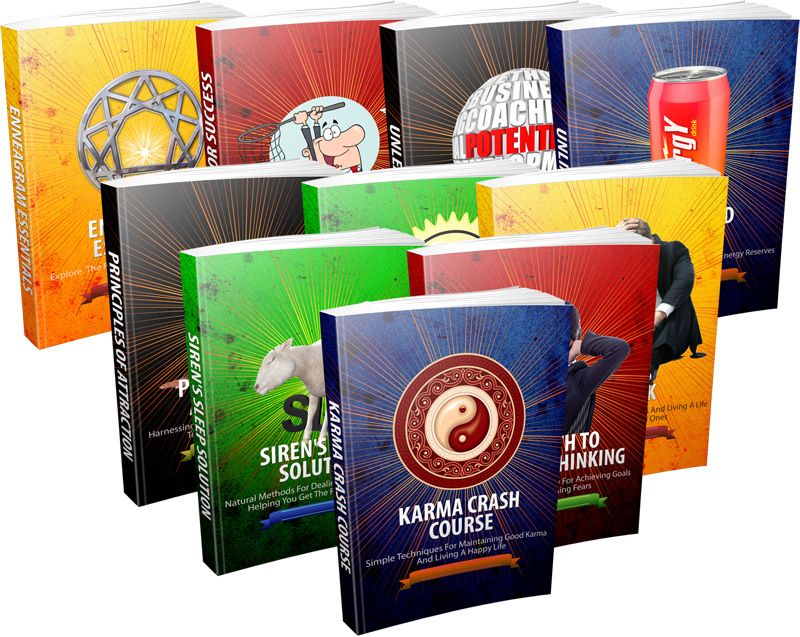 1,000,000 PLR Articles Covering 2000+ Different Niches! Rewrite and Use them as blog posts! Use them for your newsletter! Rewrite them and submit them to the article directories! Use them to promote your own products! Use them to promote affiliate products! Use them as "opt-in bait" to build your list! Use Audacity spoftware to record them - sell the MP3, or package with an ebook. 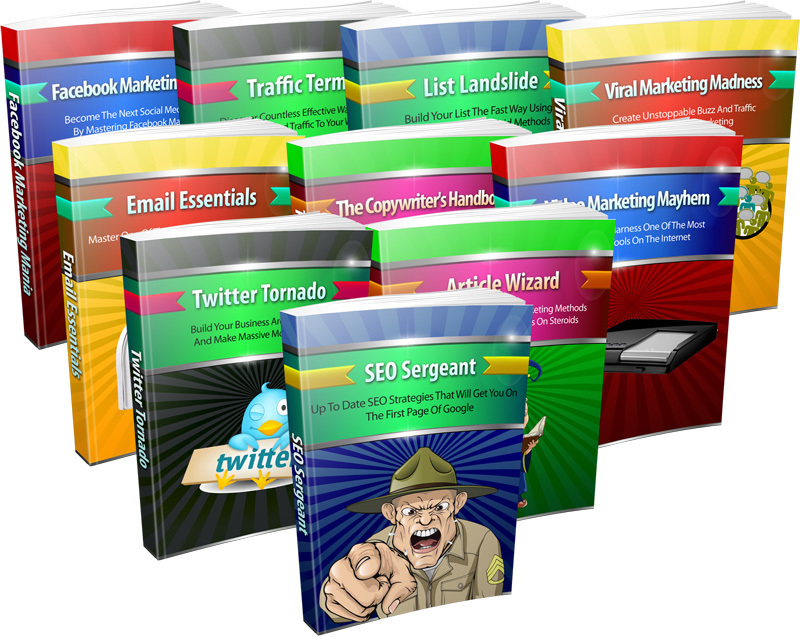 Compile a PLR article pack into an eBook and use it as a viral marketing tool. 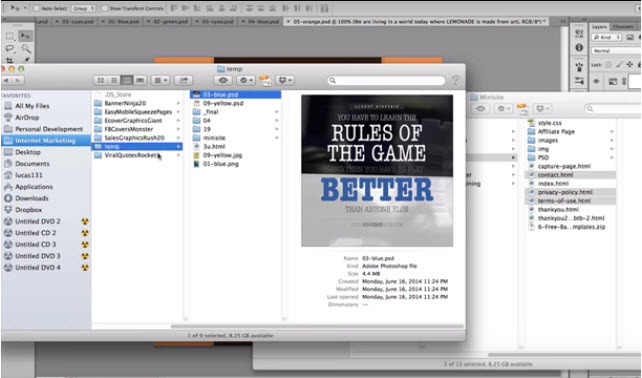 Use the articles to create scripts for YouTube videos. You could simply create videos, similar to this one, which contain a number of PowerPoint slides and photos, put them up on YouTube and embed them into your website. YouTube is a growing source of Internet traffic and not many people are using private label rights in this way. Pick bits from different articles and create a new and original "mash up". 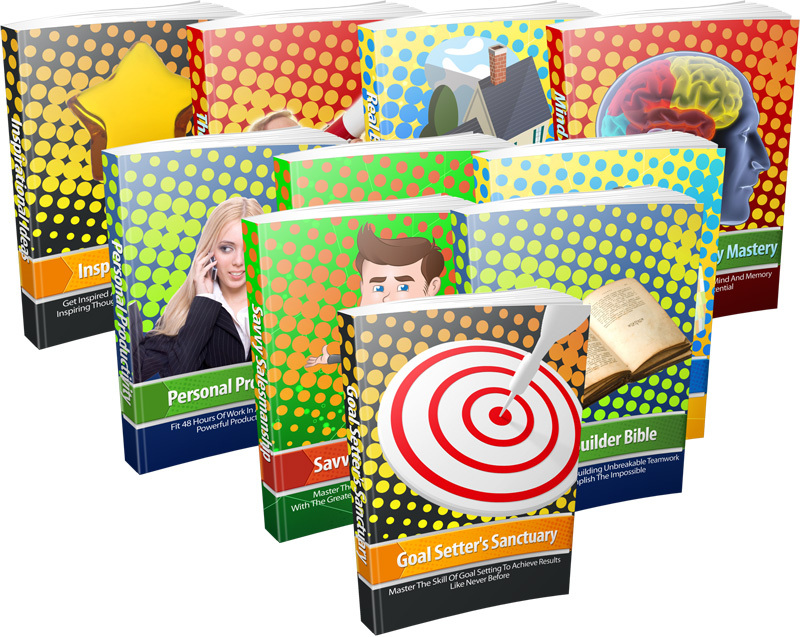 Use PLR articles as a starting point for research and inspiration. 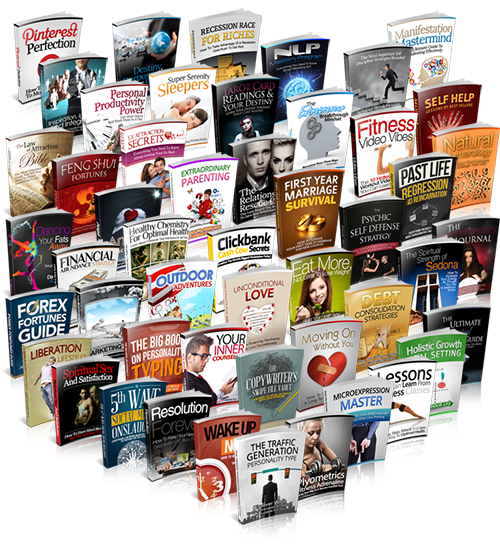 600+ High Quality eBooks With PLR Rights! 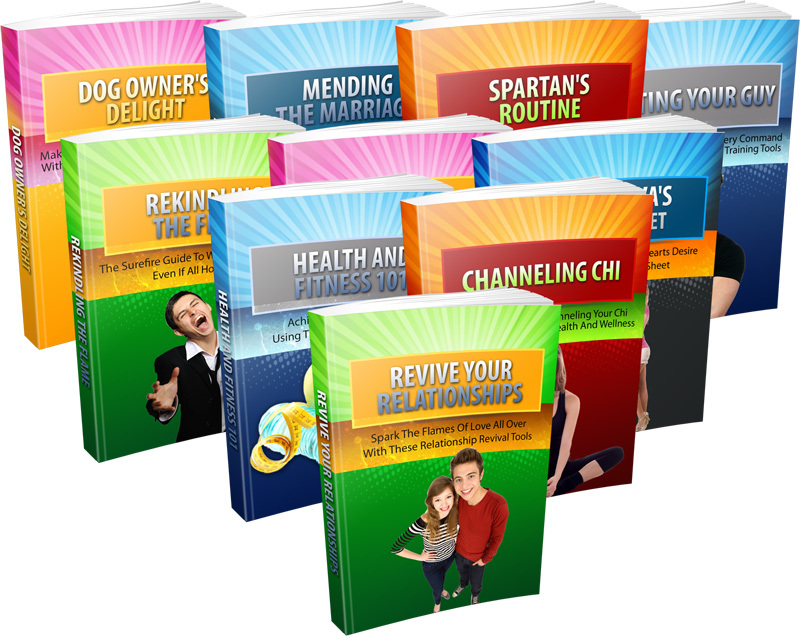 These ebooks will be brand new ... not old outdated junk & You can do literally anything that you want!! 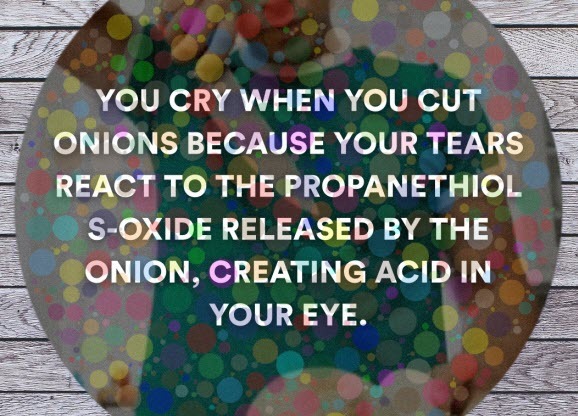 What Can You Do With Them ...? You can put your name or pen name on the product as the author. You can edit the contents of the product e.g. putting in your affiliate links, adding and removing text, inserting pictures and advertisements, etc. You can break the contents of the product into articles for article submission purposes or add content to your website, blog or e-zine, and include your resource box. You can spawn a series of short reports (free or paid) by breaking down the contents of the product. You can produce audio/video content from the materials in this product. The Vault Of Movie & Facts Quote Images! 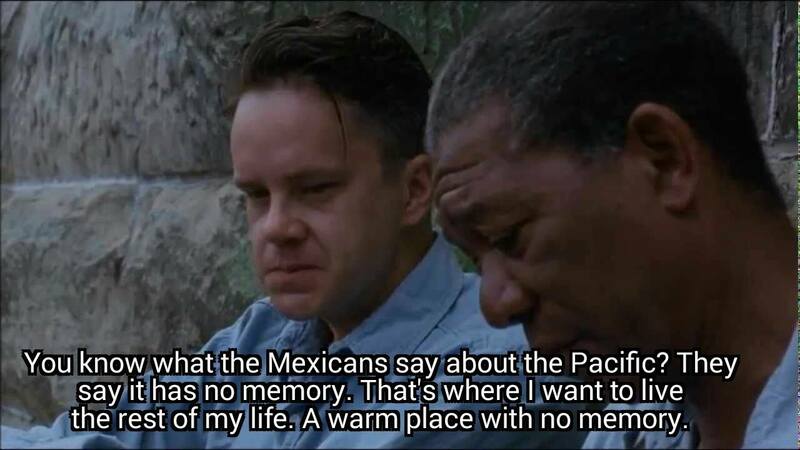 Amazing collection of 11,500+ Best Movie & Fact Quote Images! 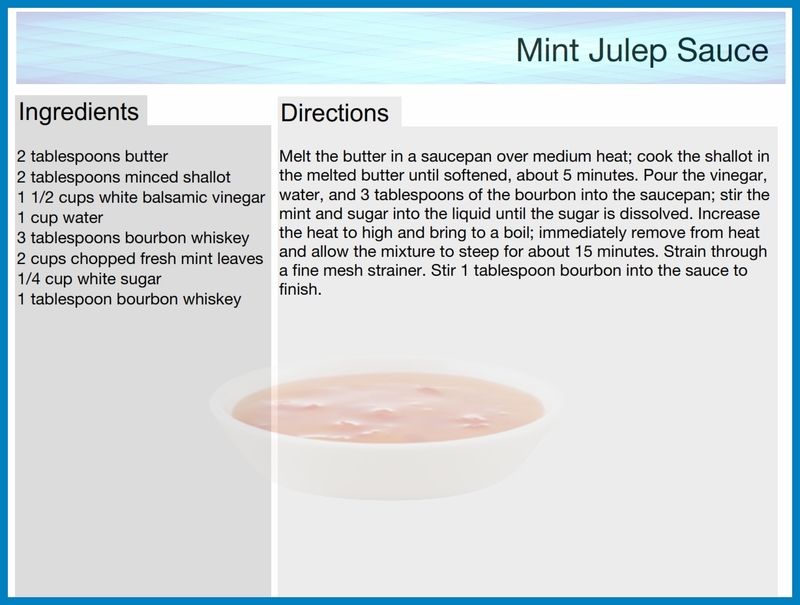 38,000+ Recipe Images in Over 99 Categories! 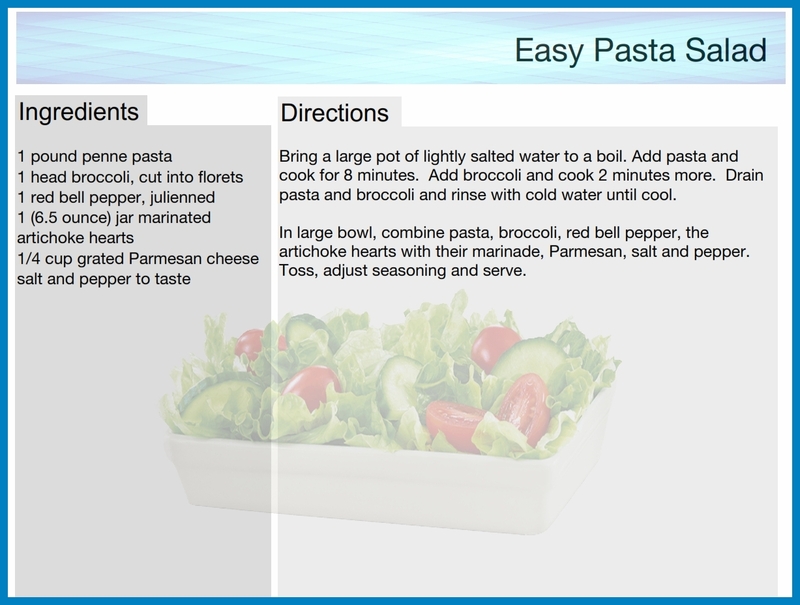 Yes .. Over 38k Recipe Images Like These & You Can Use As You Like! 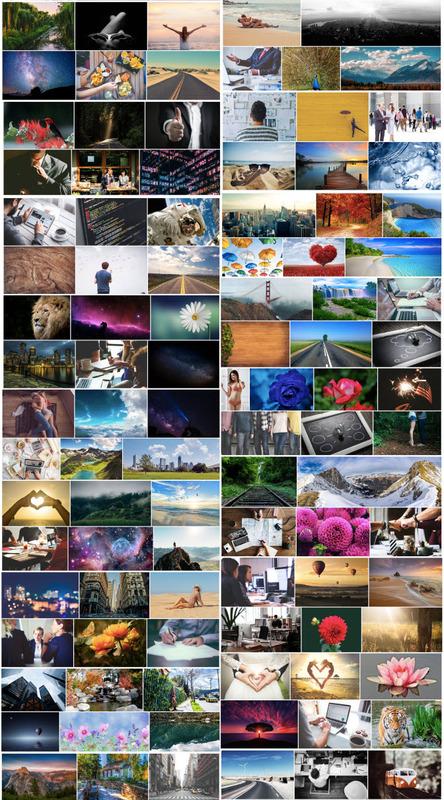 6,000+ Royalty Free Images in Various Topics! 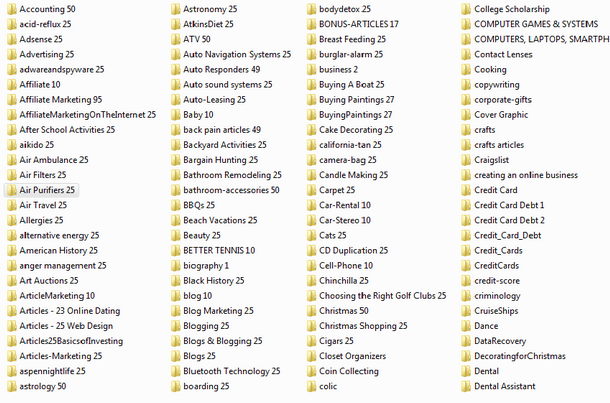 Snapshot of the organized categories in this package..
More than 5000 Premium (Royalty FREE) Photos in High Resolution! Use them in your website or your client's website. 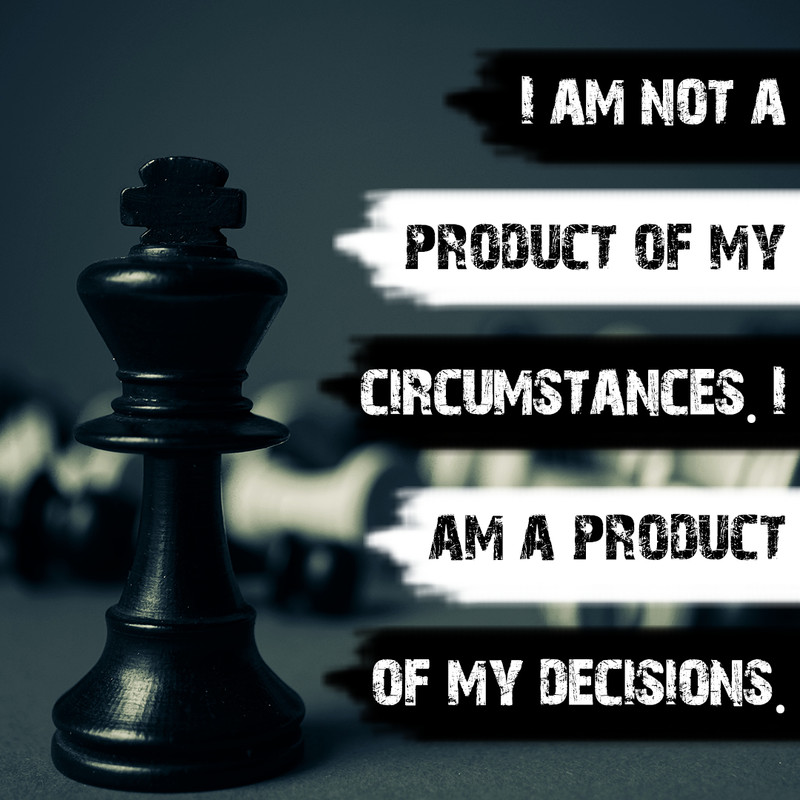 Use them in your presentation or any of your rich media projects. 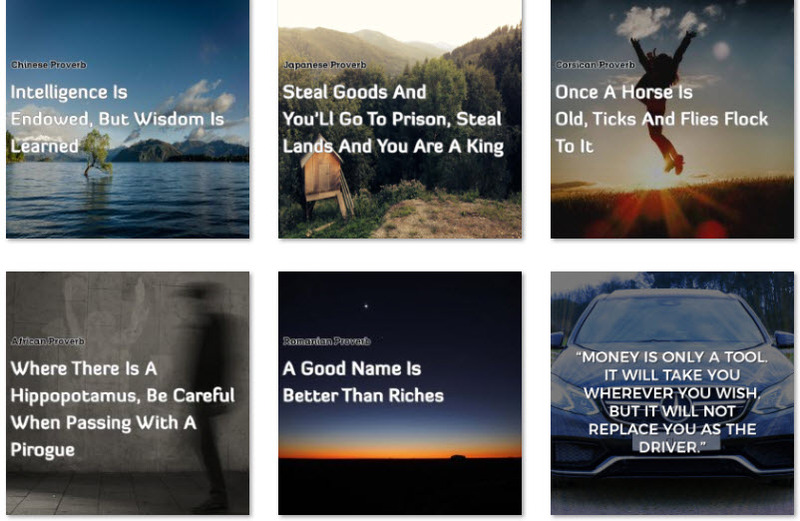 Create quotes or jokes and share them on social network site and drive unlimited traffics to your website or any campaign you are running. AND SO MANY MORE POSSIBILITIES! 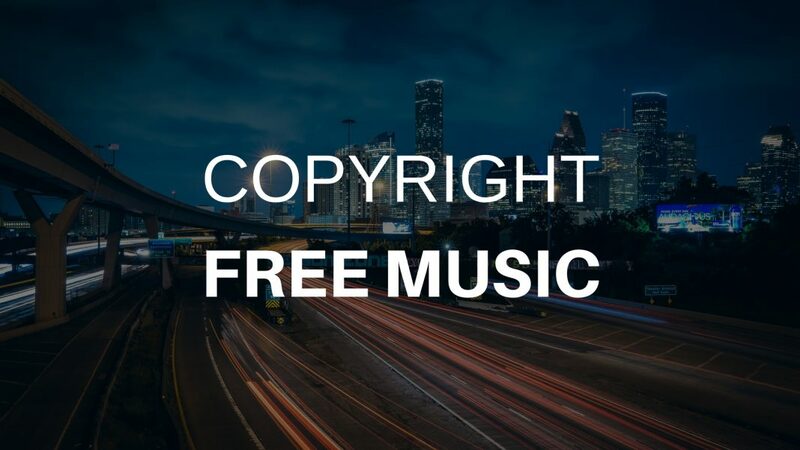 2,500+ Royalty Free Stock Video Footage in Various Topics! 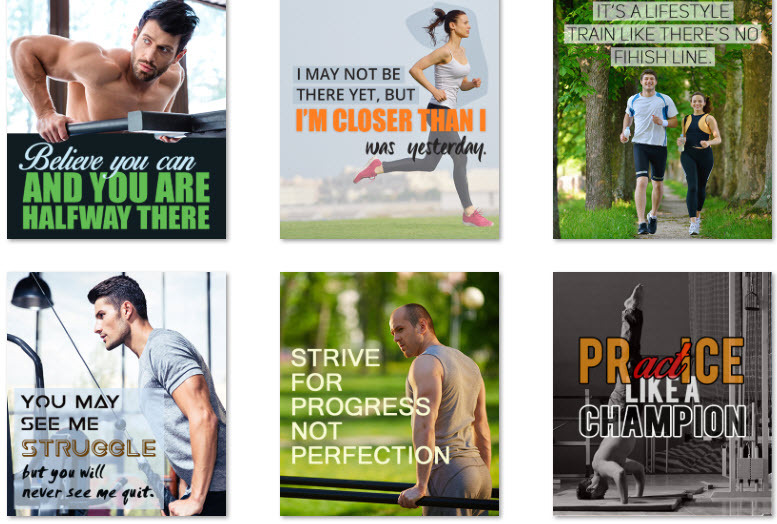 Motivational videos for any niche market including fitness, business, Internet marketing, self help, and more! Create .gifs out of the videos. 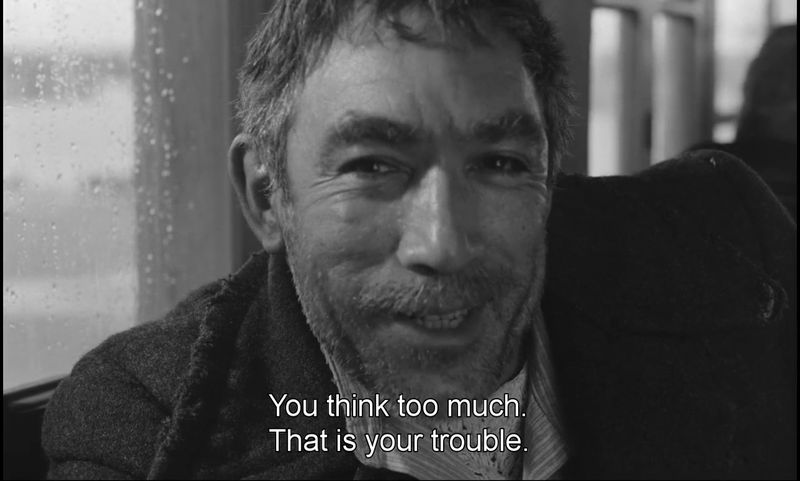 YouTube and Vimeo videos, etc. Amazing collection of intenet marketing tools that help you to repurpose this huge amount of content in this pacage! 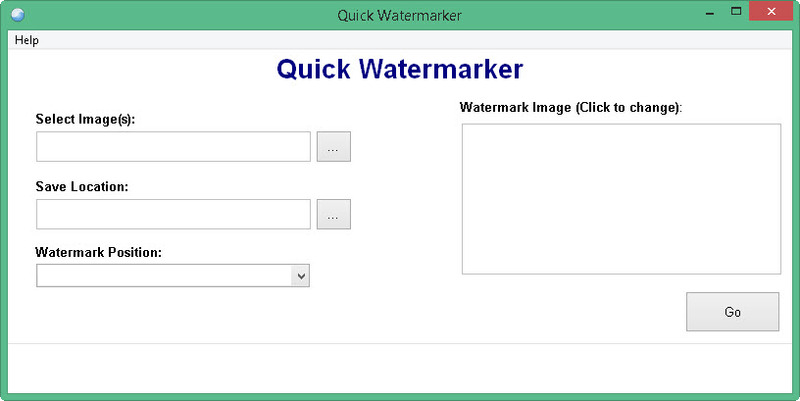 Amazing software to rebrand your images - quote images - with your logo in BULK! Amazing Creates 10's of Unique Videos From Images & Music Tracks in Seconds! 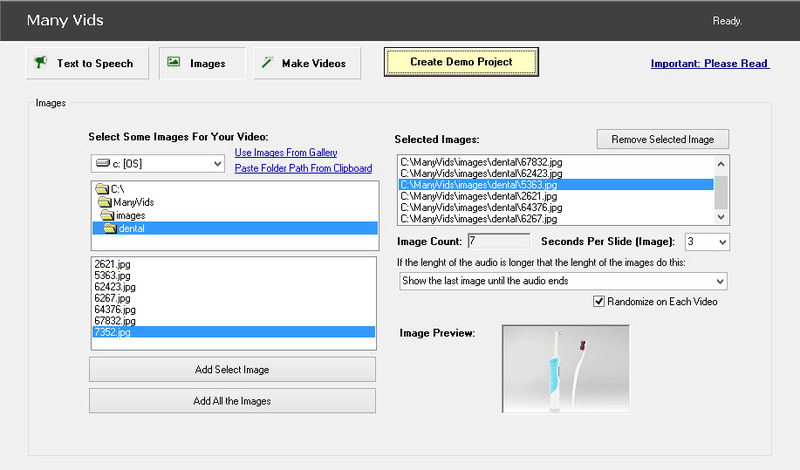 Convert quote images & music tracks in this package into videos in seconds! Amazing Software Converts 100's of your articles into audio in BULK! Rewrite Tons of Articles With Just 1 Click! 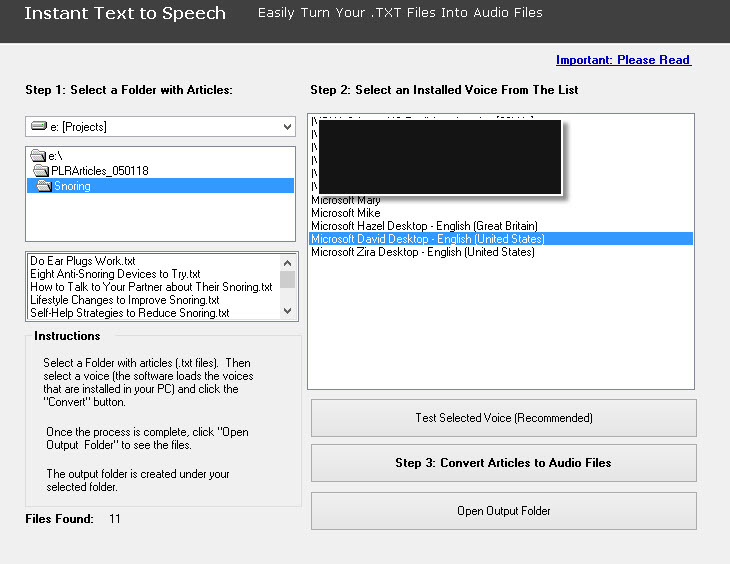 Create multiple relevant text to speech videos at once! Module #9: The Vault Of HQ eBooks! Grab it now for only $37, so you can save 100's of hours and plenty of money!